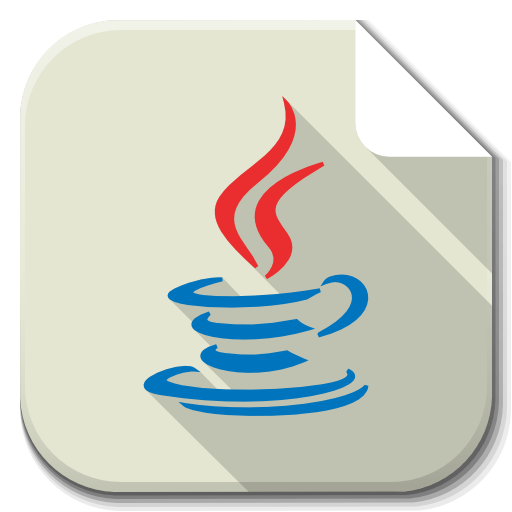 -J.v.m provides specifications to execute java byte-code. you can consider jvm as a computer for which machinre language is bytecode . And jre builds this virtiual computer (i.e jvm) on your machine(p.c) so it can run program . 1-javac	The compiler for the Java programming language. 2-java	The launcher for Java applications. 5-jar	Create and manage Java Archive (JAR) files.